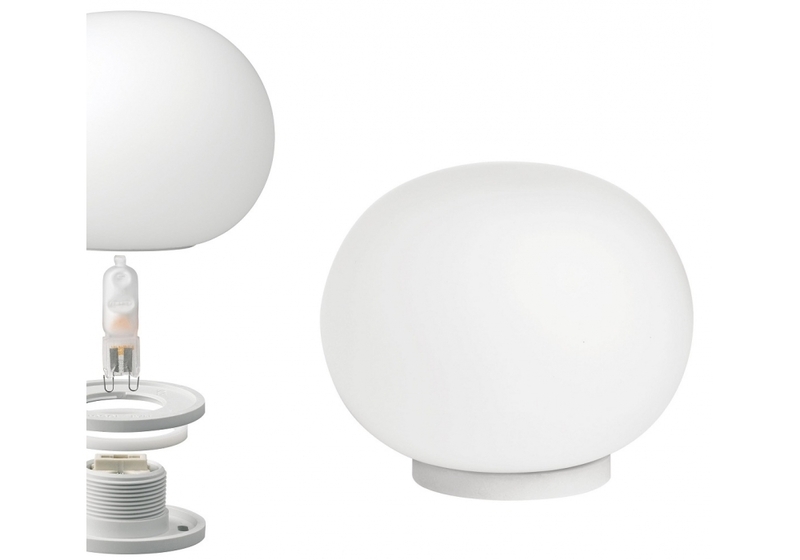 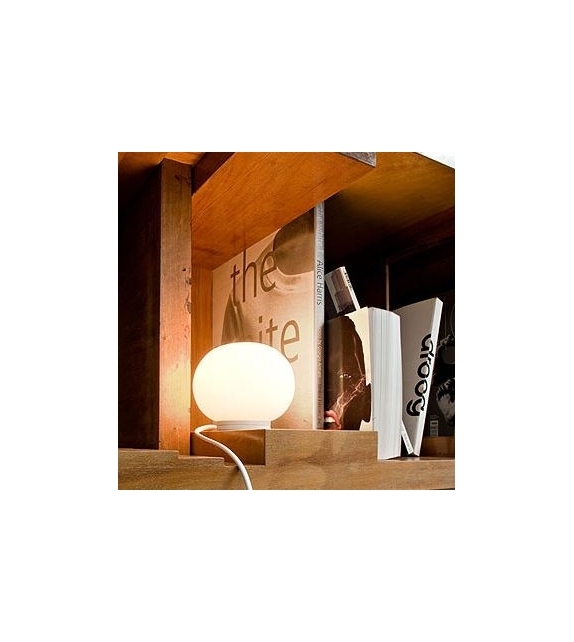 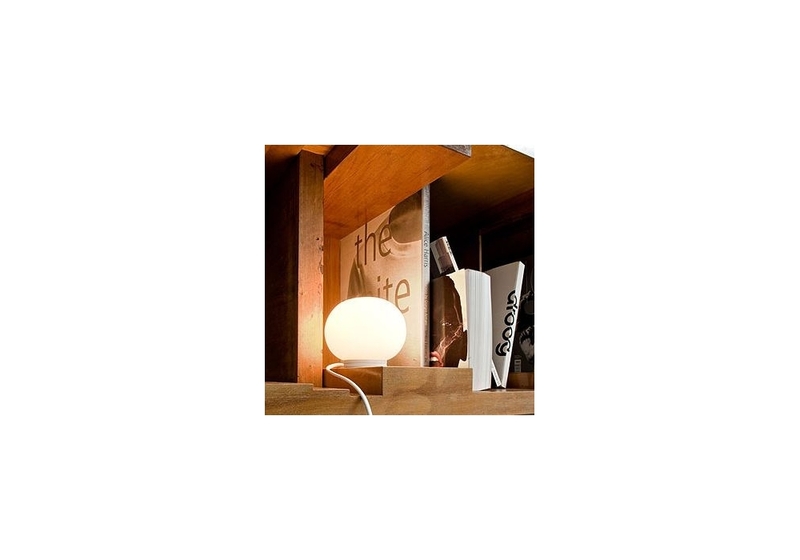 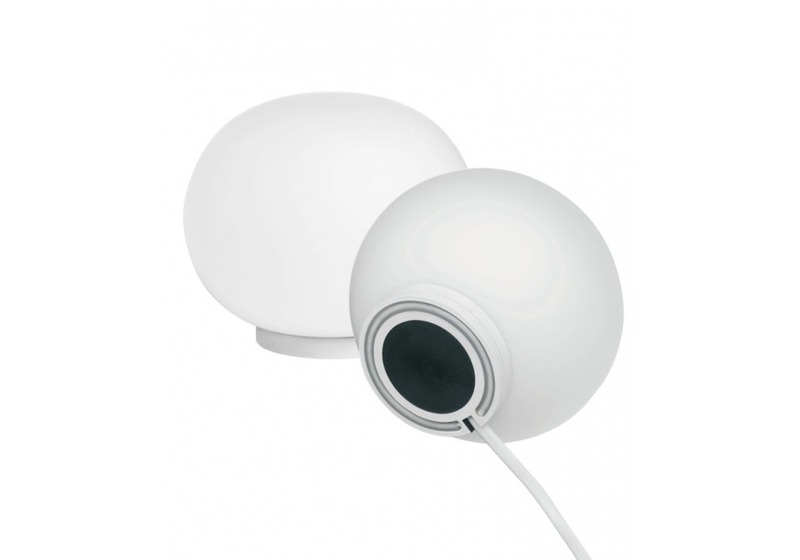 Mini Glo-Ball T, designed by Jasper Morrison for Flos, is a table/desk lamp providing diffused light. 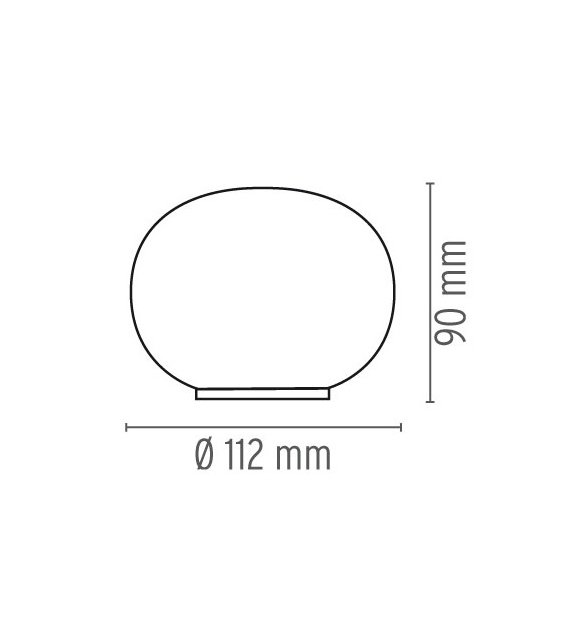 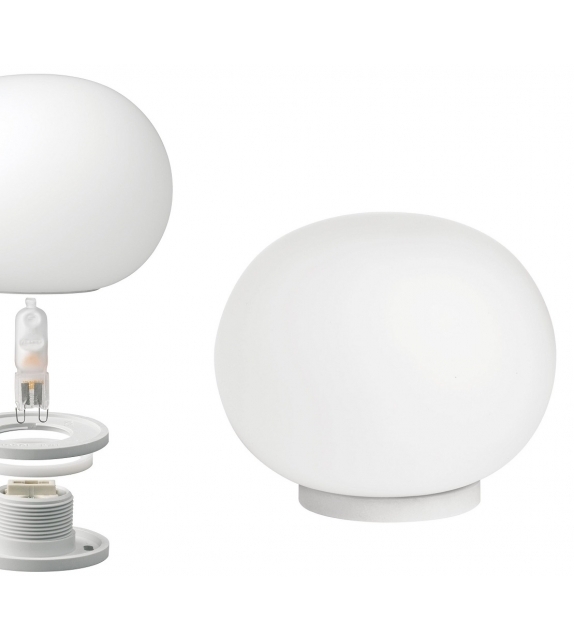 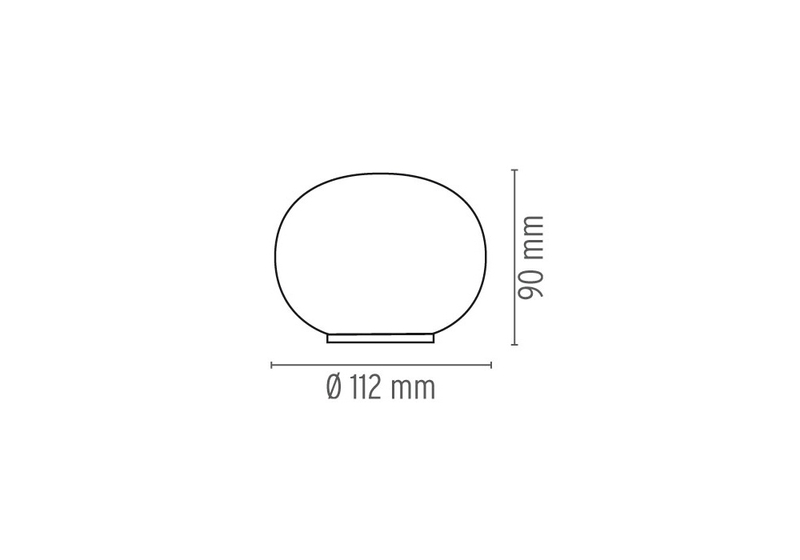 Diffuser consisting of an externally acidetched, hand blown, flashed opaline glass and an injection-molded, white PBT (polybutylenterephtalate) threaded ring nut. 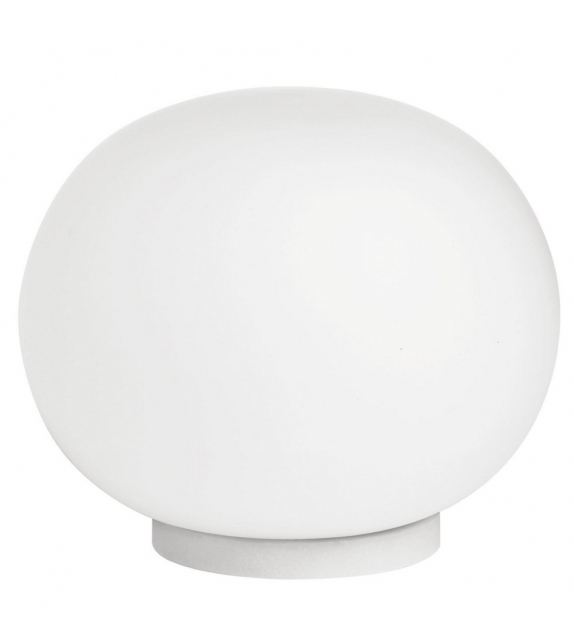 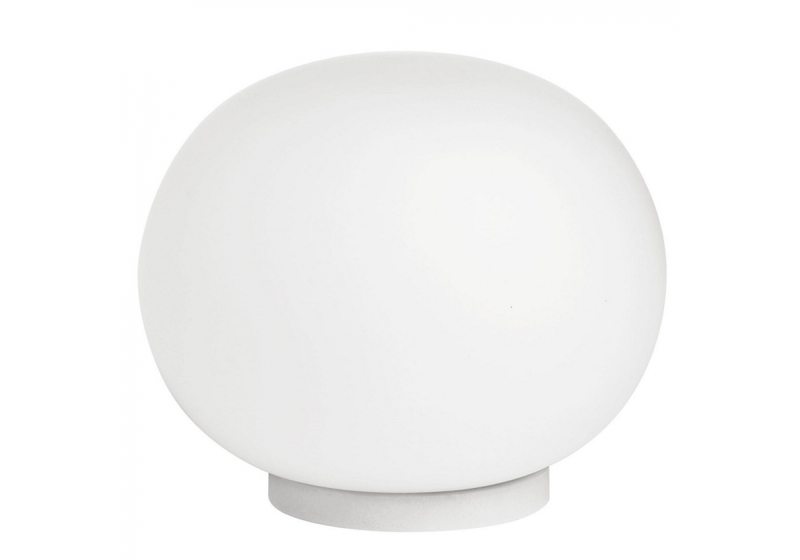 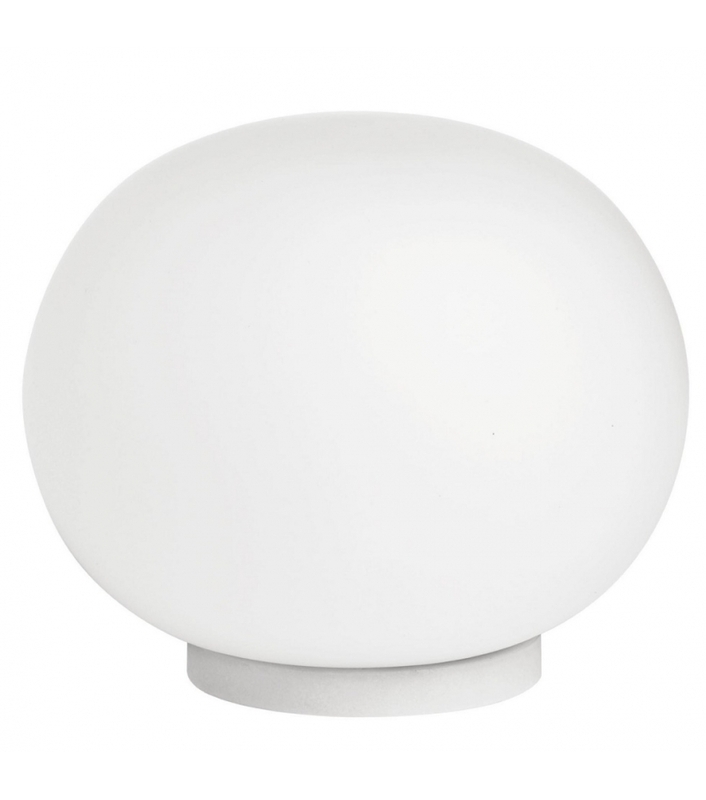 Injection-molded, white PBT (polybutylenterephtalate) cover, base/ lamp-holder support.